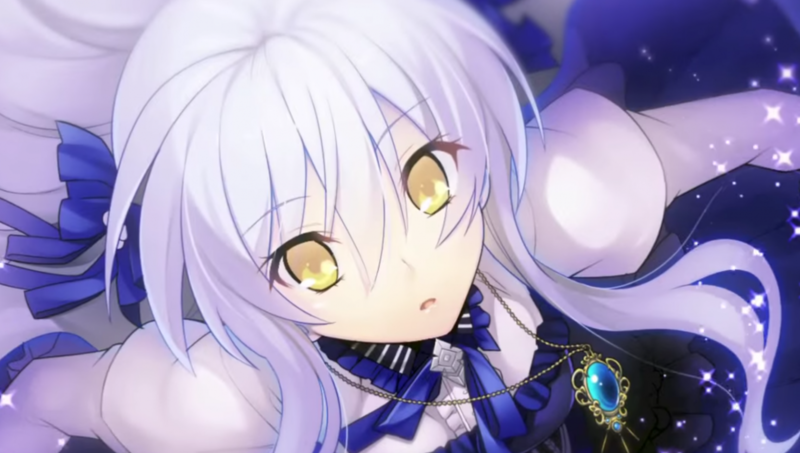 Dramatic Create launched a new trailer for their trilogy collection A Clockwork Ley-Line -Kagerou ni Samayou Majo-, coming to PlayStation Vita on April 27 in Japan. The new trailer shows off CG scenes from the series, as well as, the original character, Sigma. Additionally, this collection will include a new scenario and updated visuals. 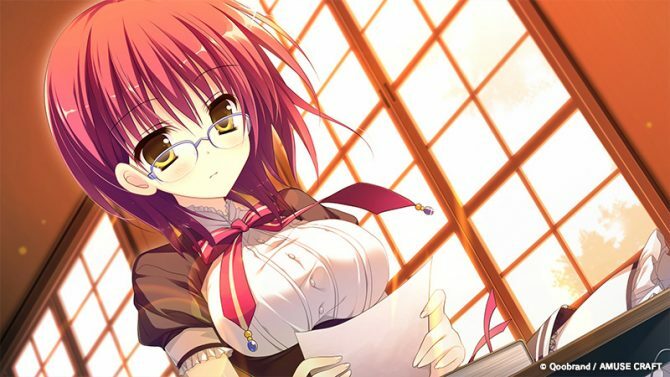 -Kagerou ni Samayou Majo- is collection of three entries in the series, A Clockwork Ley-Line -Tasogaredoki no Kyoukaisen-, A Clockwork Ley-Line -Zan’ei no Yoru ga Akeru Toki-, and A Clockwork Ley-Line -Asagiri ni Chiru Hana-. 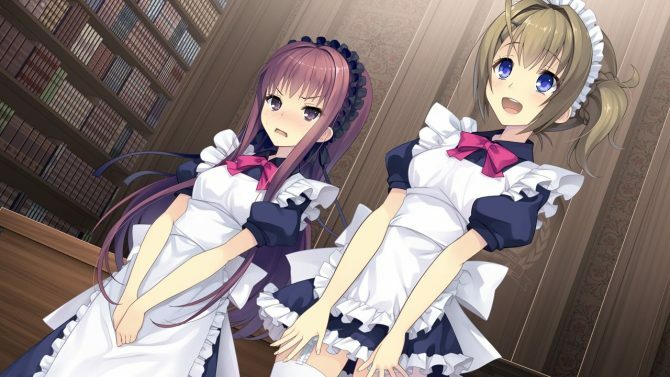 Currently, Sekai Project is working on localizing for the first game in the series for PC titled A Clockwork Ley-Line: The Borderline of Dusk, coming 2017. 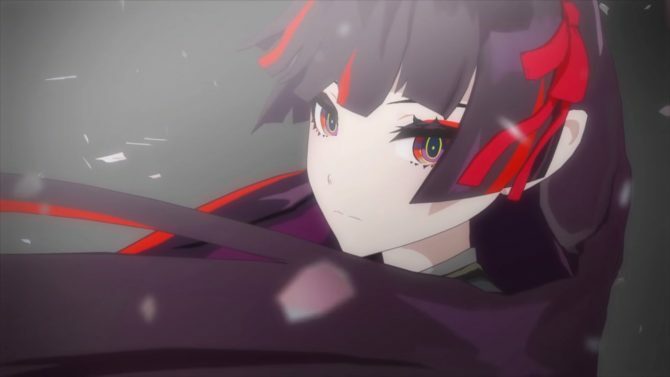 Recently, the developer released the opening movie for the game.